When military staff and their families relocate, the services of an experienced real estate professional who understands their needs and timetables becomes invaluable. 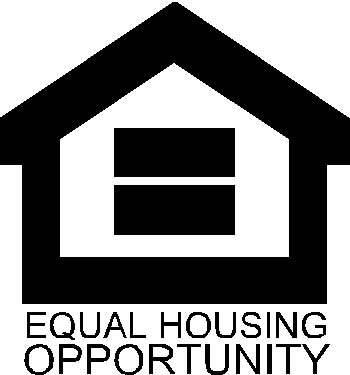 Let us help find the housing solution that best suits your needs and make the most of your military benefits. Our boutique Real Estate company is operated by Naval Veteran and Broker, Rusty Melle. At ITG Realty, we know what it means to serve. 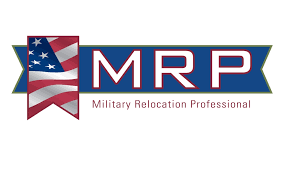 As Military Relocation Professionals (MRP), we are dedicated to serving those who have served. Our philosophy is much like that of the military. Integrity first, service before self, and excellence in all we do. We aim to make your transfer easier, faster, and less stressful. At ITG Realty, we work with a trusted team of professionals in the industry to make your transition as simple as possible. Whether you need a qualified photographer, inspector, contractor, or lender, we work with the best in the business. We have worked with many clients out of area using video conferencing and FaceTime to help achieve success and ease in your transaction. 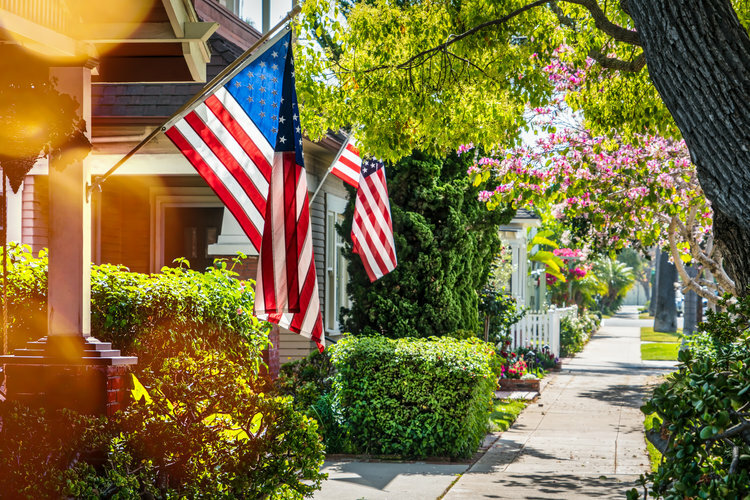 There are many misconceptions about the VA home buying process. It takes a qualified Realtor working for you to breakdown these myths and provide you with the correct answers. * You may use your VA loan more than once. * VA loans are the only loans that offer $0 down. * You may purchase short sales and foreclosed properties. * Veterans, active duty and certain surviving spouses are eligible for VA home loan benefits. * Most lenders only require a credit score of 620 or higher. 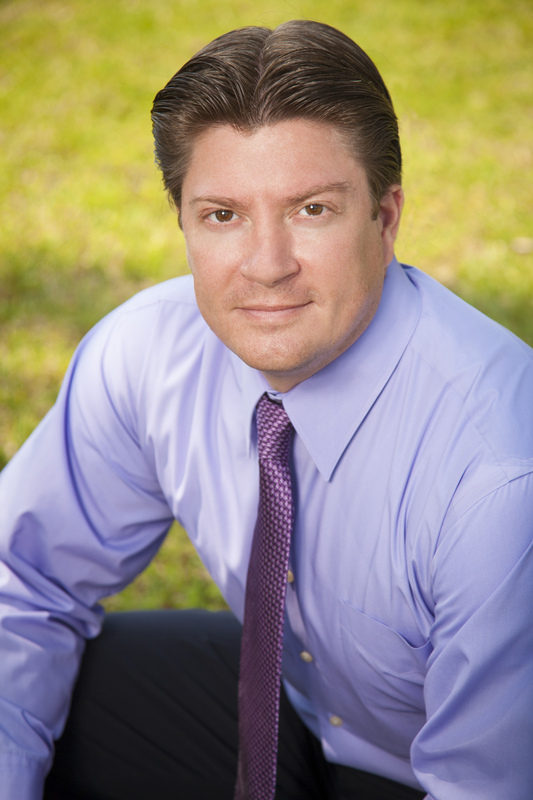 Rusty holds the position of Broker for ITG Realty LLC; a full service real estate brokerage in Brevard County. 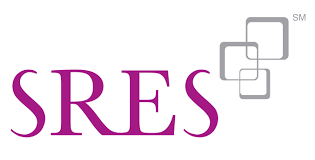 Currently cares the designations of SFR (Short Sales and Foreclosure Resource Certification) , CDPE (Certified Distressed Property Expert), MRP (Military Relocation Specialist), and CRB (Certified Real Estate Broker/Manager). He is a proud veteran of the United States Navy serving during Desert Storm Desert Shield, those years of service were very valuable in teaching him about hard work and dedication.